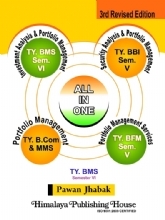 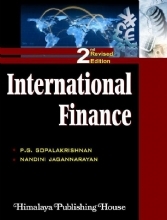 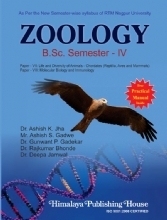 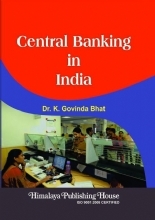 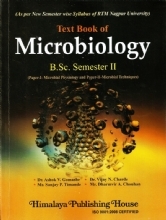 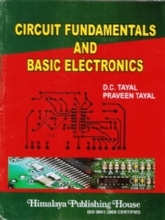 This book has been especially for and 3rd Semester B.Com students of Davanagere University. 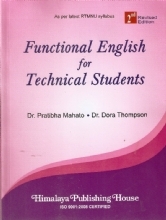 The language of the book is simple and the coverage of various chapters is example. 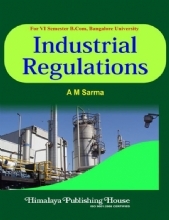 This work is prepared as a basic material for the learners fully about Corporate Law. 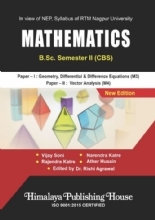 We have tried to make the book very useful for the students but still we will thankfully solicit and incorporate the suggestions of our readers. 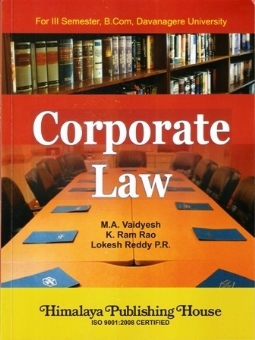 This title “Corporate Law” provides them an opportunity to develop the skills necessary to meet the challenges.